Director Shivam Nair’s recent venture, Naam Shabana has been completed it’s 2 weeks journey at box office on an almost decent note. With a steady run throughout, it has emerged as the strongest performer of the year among all heroine oriented movies released so far. Taapsee Pannu starrer this mystery spy thriller has received favorable response from most of the audience but got failed to satisfy all the critics. Naam Shabana also stars superstar Akshay Kumar in an extended cameo, whose presence helped it to gross reputed business. In the opening week, Indian cinema’s very first prequel to any franchise witnessed decent response and did the business of 27.18 crores, which was including 18.76 crores of weekend and 8.42 crores of weekdays from around 2100 screens across the country. 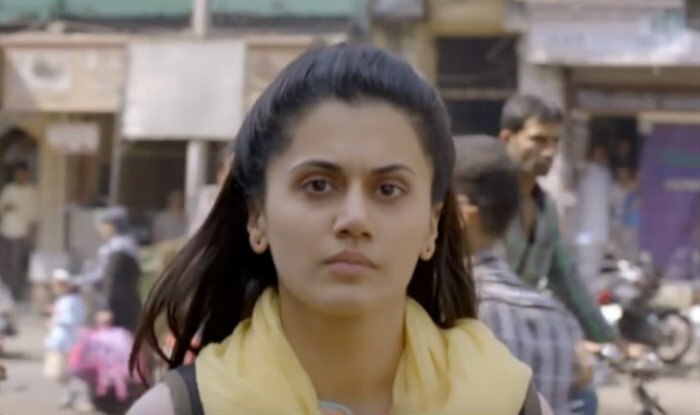 In the second weekend, Naam Shabana remained decent and minted the amount of 5.37 crores, with 1.07 crore of Friday, 1.88 crore of Saturday and 2.42 crores of Sunday. Then in weekdays, asusual the movie recorded lesser footfalls in theaters than before. 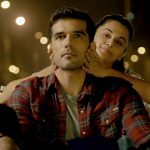 On 2nd Monday, Neeraj Pandey’s production venture faced 29% of drop than last Friday and raked the business of 0.76 crore. With further declination, it added the amount of 0.70 crore on Tuesday and 0.53 crore on Wednesday. On the last day of week i.e. Thursday, Naam Shabana garnered 0.56 crore and made it’s 2 weeks total as 35.10 crores on domestic box office.